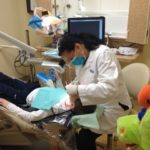 Alrez Family Dentistry starts seeing children at age 2 and is a “family practice for all generations”. 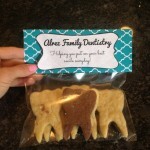 Our team truly believes that a healthy family starts with a healthy mouth. 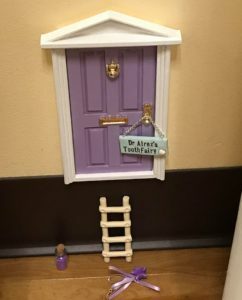 We are a kid-friendly office with the experience and amenities that make the dentist a fun place for children. 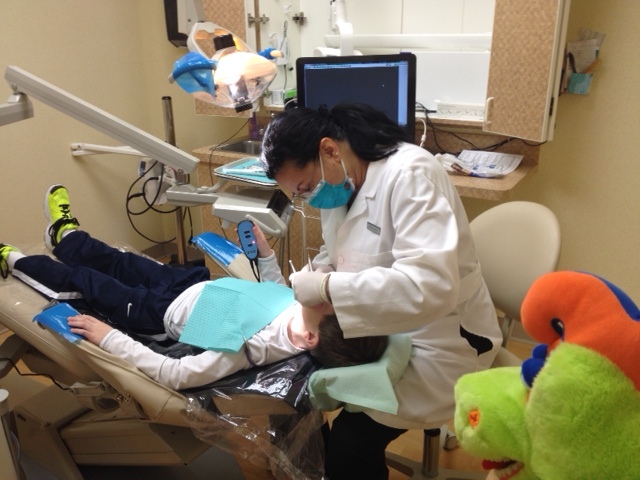 We do our best to teach our younger patients about the importance of dental health. 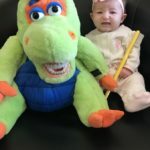 At each visit, we demonstrate the proper techniques for brushing and flossing and talk about why all kids should see the dentist every six months. 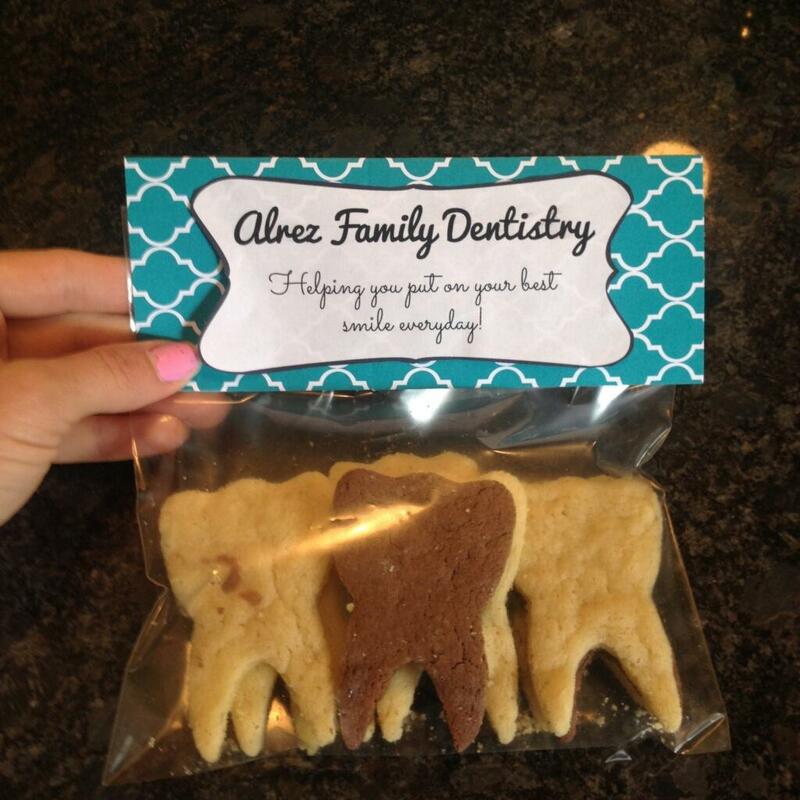 Despite the fact that is almost entirely preventable, tooth decay is the most chronic disease in children. More than 40% of children ages 2-11 have had a cavity in their primary (baby) teeth. More than 65% of 16-19 year olds have a cavity in their permanent teeth. In addition to existing patients, our team does its best to educate children from our community. 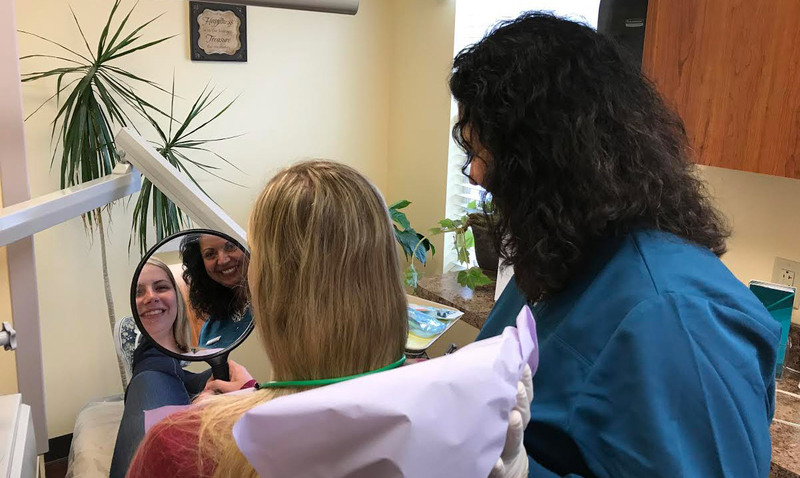 Each year, Alrez Family Dentistry gives a presentation to a local school to educate students on the importance of oral hygiene during Dental Health Month. 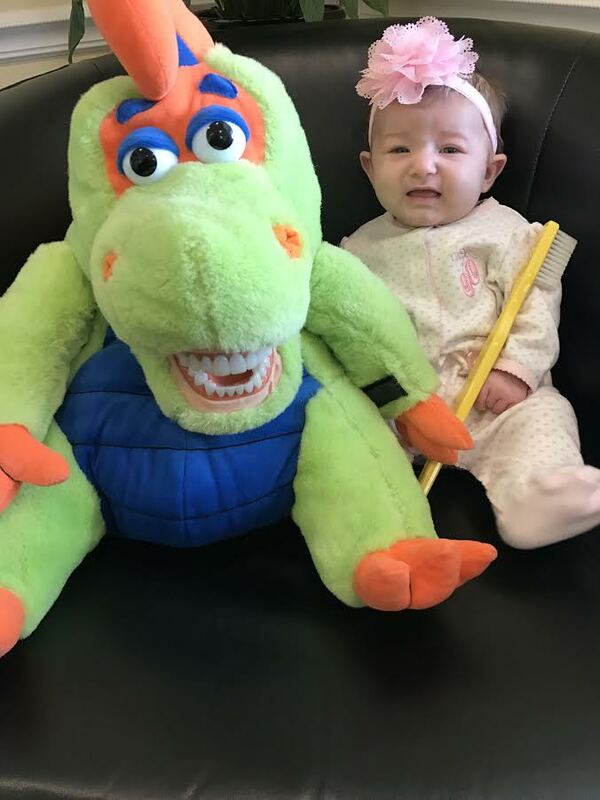 We also participate in other charitable organizations like Give Kids a Smile and Mom-n-PA.
To book an appointment for your child, call us at 610-358-0313 or fill out the form on this page.